Suzanne was born as Ione D. Ahrens on January 27, 1918, in Los Angeles, California, to Ione Guinevere Campbell and Mr. Ahrens. She had an older brother, Frank. Sadly, by 1920, her parents were living apart and she lived with her mom, brother, grandmother Alice Davis Campbell and uncle in Los Angeles. Ione’s late grandfather was born in Scotland and came to America in the late 1880s, married Alice, and lived in North Dakota where his five children were born. In cca. mid 1900, they moved to Bakersfield, California. On October 13, 1923, the elder Ione married Guy Rigway, and he adopted the children – their names were changed from Frank to William and from Ione to Dorothy. 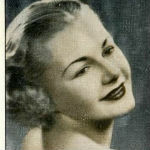 Thus, under the name of Dorothy Rigway, Suzanne continued living in Los Angeles with her parents, brother and grandma. Her younger half brother, Robert, was born in 1924. Suzanne was educated in Los Angeles, and started her career before she graduated from high school. 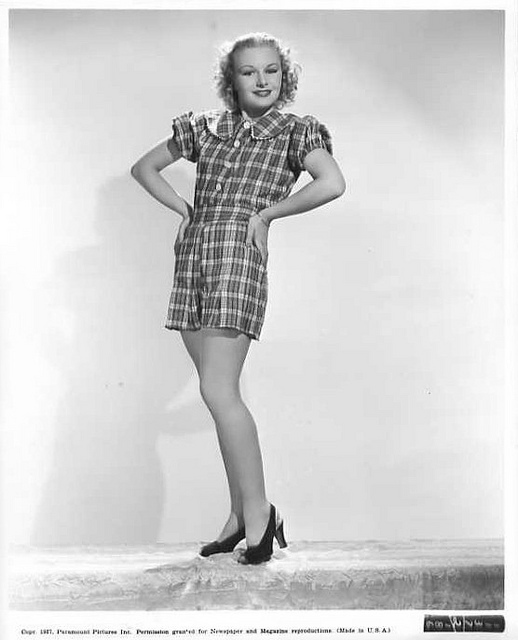 Her stepfather died in the late 1930s, and she went to live alone in Hollywood in cca. 1938. Her brothers lived with her mother and grandmother in Los Angeles in 1940. Suzanne was a true professional actor, a one that, despite the obvious back of success in his career, marches on just like millions of other people and does what she is given with the best of her ability. I applaud her, as she, along with Bess Flowers and a few others, proved that you did not have to be a star to make a living in Hollywood for 20 years – in fact, you did not even need to get billing to work steadily and earn your paycheck. With a lofty filmography of over 150 movies, it would be too daunting a task to analyse every and each one of her movies. Today, she is best known for her work with he Three Stooges. Some of the movies are Rumpus in the Harem, A Missed Fortune, and A Merry Mix Up. 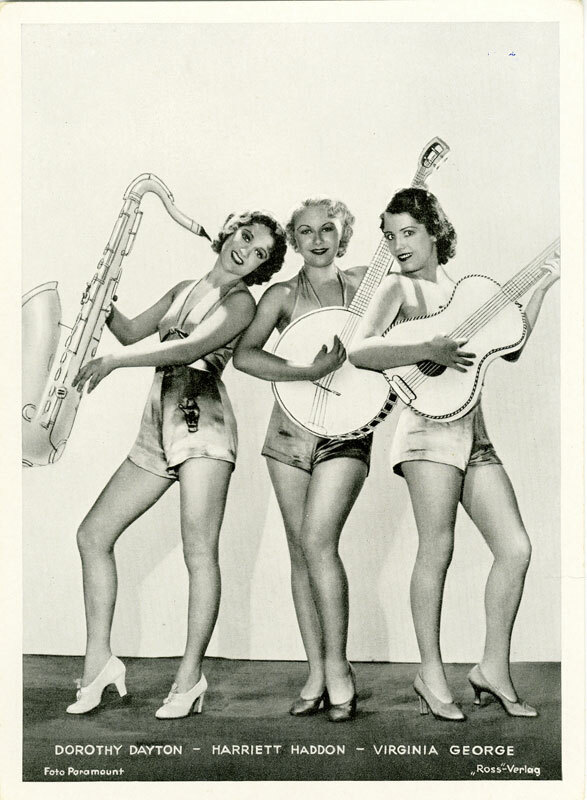 Often playing tall, lean chlorines dresses in skimpy outfits, Suzanne was a great foil for the thee wackos. For most of he 1940s, Suzanne was featured in prestigious movies, starring great actors and actresses of the day. She was in absolute classics like Gone with the Wind , The Lady Eve , Citizen Kane , The Best Years of Our Lives, Gilda and It’s a Wonderful Life – how many other people can say they appeared in at least two of these five movies? 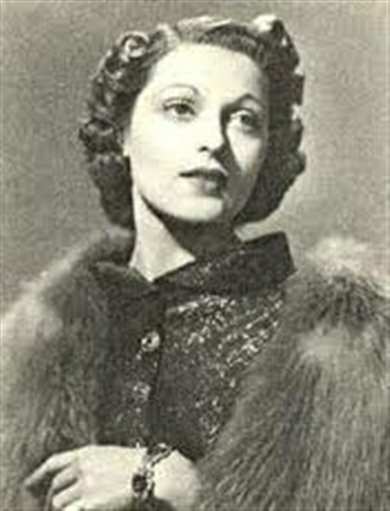 She was also featured in less known, but top notch films like Panama Hattie , The Story of Dr. Wassell, Monsieur Verdoux, Arch of Triumph, The Luck of the Irish, Sorrowful Jones and so on. But, by 1950s, the movies she graced with her perky presence decreased in quality, but stayed high in volume. She managed about 13 appearances in movies a year (with a special note she made 20 appearances in 1953, her peak year! Very impressive!). Some movies are very interesting ones: the gritty, dark edges film noirs Quicksand and Born to Be Bad, proto feminist films featuring independent, strong female leads like Anne of the Indies (Jean Peters in one of her best roles), Golden Girl and Calamity Jane, and very good comedies with old, reliable stars (My Favorite Spy and Ma and Pa Kettle on Vacation). Yet, many of them were Z class productions with ridiculous plots seemingly written by 7 year old children – Siren of Bagdad, Mesa of Lost Women, Bengazi (just to name a few). And yes, there were a few stellar movies well remembered today: Show Boat, Strangers on a Train and The Man with the Golden Arm. In 1957, Suzanne left Hollywood for some TV work in New York. She did guest parts in Suspicion and Perry Mason, and returned to Hollywood to have a minor role in Cowboy, a Glenn Ford western. Suzanne, after almost 20 years in Hollywood, was finally credited for her role in The Purple Gang, a decent gangster movie set int he 1920s with a solid cast of B actors – Barry Sullivan, Robert Blake and Elaine Edwards. Acting under her married name, Suzy Marquette, this was to be her last foray into the 7th art. She retired in 1959. Publicity to promote Suzanne possibly harmed her in the long run, as it happens every so often with a starlet who become a guinea pig for an elaborate, genius scheme, thought up by publicity experts (and Hollywood was full of them, but only a few were worth a dime). They showed her as… not beautiful, not accomplished, nor funny… But … Wait for it… STUPID. 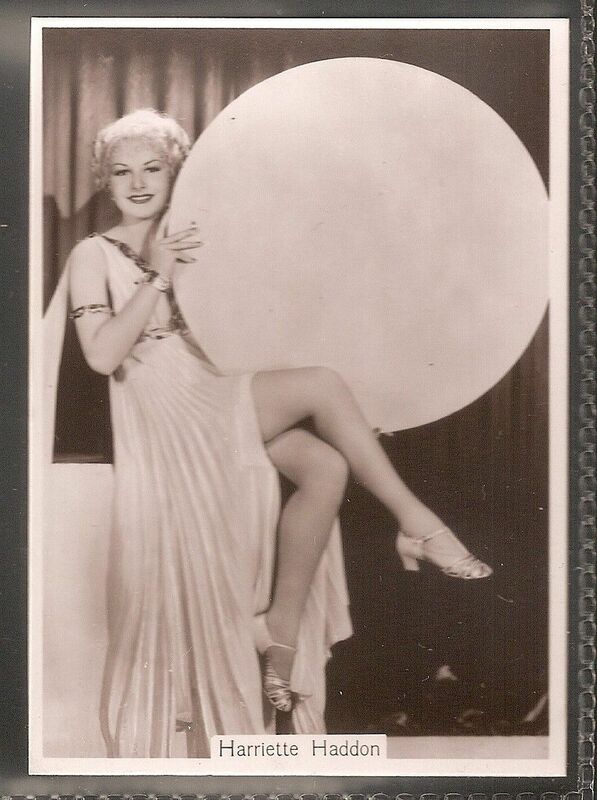 Suzanne became one of the most quoted personalities in Tinsel Town thanks to her totally moronic sentences. Examples: “I am French on my mothers side and German on my stepfather’s” and so on. What were they thinking when they did this? Not even the actresses who played dim witted fools had this kind of treatment. It did nothing for her career after the initial burst of publicity. Suzanne started dating MGM comedian Rags Ragland . Rags was good foil for her stupid persona, as he was a funnyman, bit nutty himself, who understood her whims and actions. Rags was a former boxer and burlesque man, wed once and father of one when they met. Well known for his libido and prowess in the sexual arts, one of his many conquests was the intellectual stripper, Gypsy Rose Lee. They dated for more than a year but broke up in late 1942. Rags tragically died from uremic poisoning in 1946, right after an alcoholic bender in Mexico with Orson Welles. Frank Sinatra sang at his funeral. Suzanne married Jacques “Jack” Marquette, then a cameraman, in cca. 1944. His first cousin was the wonderful actress Pat Morison, still alive in 2013. Jacques R. Marquette was born in New York City. The family moved to Los Angeles in 1919, where he later graduated from high school at Hollywood High. He then worked as an assistant to his older brother, who worked as a news cameraman. During the Second World War he worked as a cameraman for the United States Air Force . He then accepted an offer of $ 69 a week as a technician at the Techni Color Labs. He founded Marquette Productions in 1957 to produce low-budget films. He debuted as a cinematographer in Nathan Juran horror film The Eye of Satan . In 1958 he turned to Teenage monster his only film as a director. Sadly, Jacques and Suzanne divorced in 1945. Suzanne Ridgeway Marquette died on May 6, 1996 in Los Angeles. She was cremated and her ashes were spread over Point Fermin.